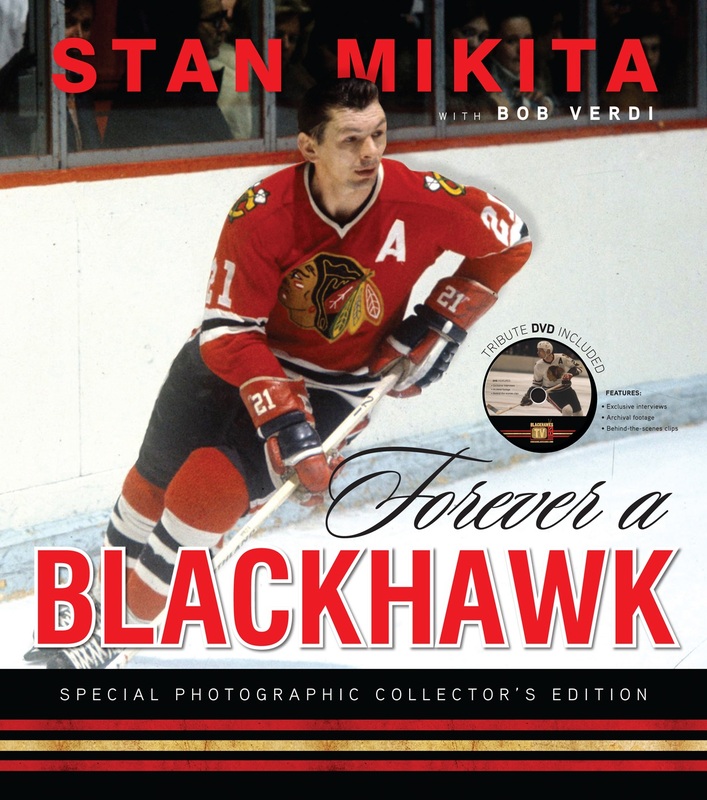 During the final month of the 2011-12 regular season, we’ve partnered with our friends at Triumph Books to offer an incredible opportunity to Blackhawks fans. The first contest has ended. Congrats to Joey Eberwein! Click here for the second contest!